You can benefit from natural herbal mask to moisturize dry skin and solve problems caused by dryness of the skin. There could be peeling, spills and flaking in dried skins. 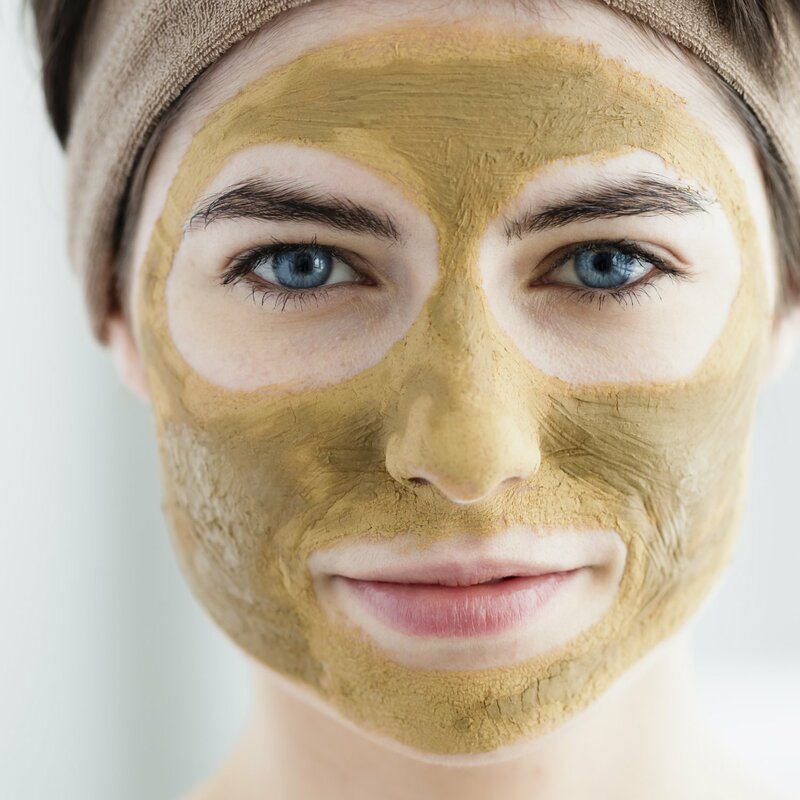 Simply prepared masks at home could recycle needed moisture by the skin and can provide healthy skin. Mix and stir all the ingredients in above list. Clean your skin before appliyng the mask to your skin. Apply your skin even if your neck area. After waiting 20 minutes, clean your skin gently with water. Your skin will be moisturized whether you repeat 2 in a week. Mix milk and oats and boil this mixture for 15 minutes. Allow to cool down, during still warm add hpney and apply this mixture you your skin as warm. Then wait 20 minutes. After waiting, clean your skin with lukewarm water. Mix all the materials in a container and try to get the creamy consistency. Sunflower oil can be added to the mix in order to secure consistency. Apply this mixture to your skin and wait 10 minutes. And then clean your skin with warm water. After cleaning your skin, apply moisturizing cream to your skin. Perform this mask application once in a week. Stir in almond oil and milk in a bowl. Apply by massaging to your skin and wait for 30 minutes. After waiting 30 minutes, clean your skin with warm water. Your skin will be cleansed, softened and gotten rid of the dry image. You can apply whenever your skin needs. Break the eggs and mix well into the almond oil. After adding honey and cream, mix all of them for 3 minutes. Apply this mask by a brush to your skin then wait for 30 minutes. After waiting, clean your skin with lukewarm water. You can repeat once in a week.